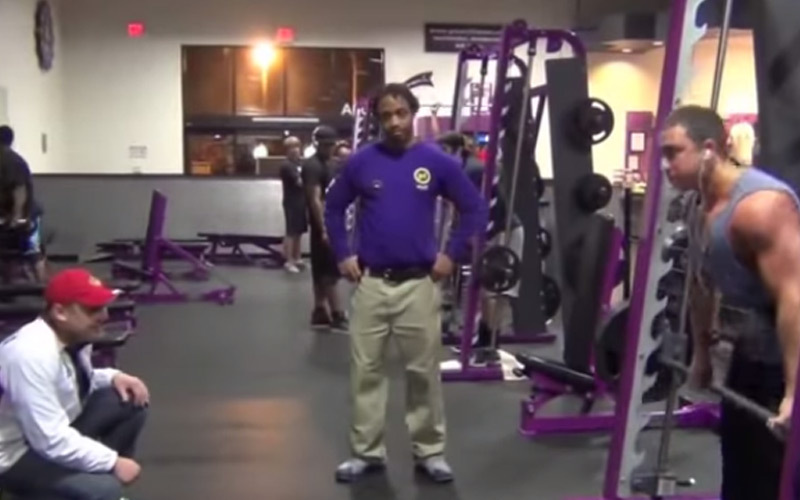 Kicked Out Of Planet Fitness: "Personal records? You can't do that here!" These bros were just minding their own business, putting in some work at their local Planet Fitness, when the employee told them to GTFO. Granted, they were pretty much begging to get kicked out… but this isn’t the first time that guys have been kicked out of Planet Fitness for trying to work out. Treat yoself to some gains.